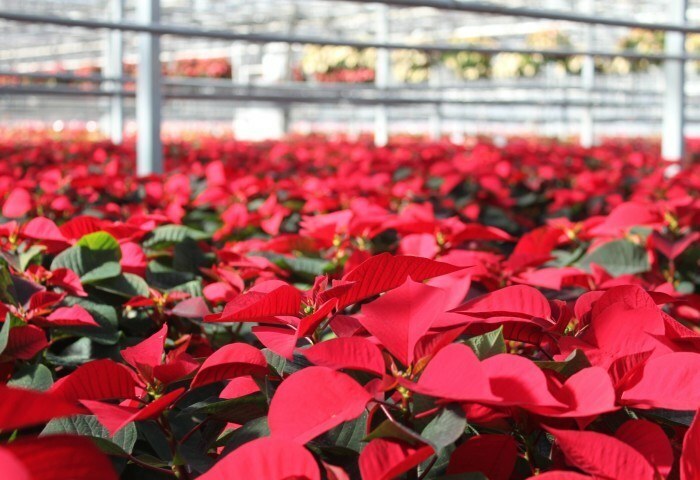 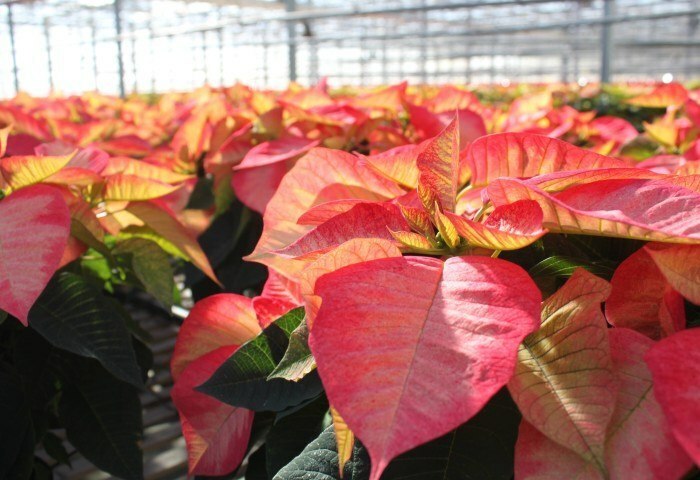 We excel in providing customers with amazing poinsettias at different stages of development, and in a wide assortment of varieties and colors. 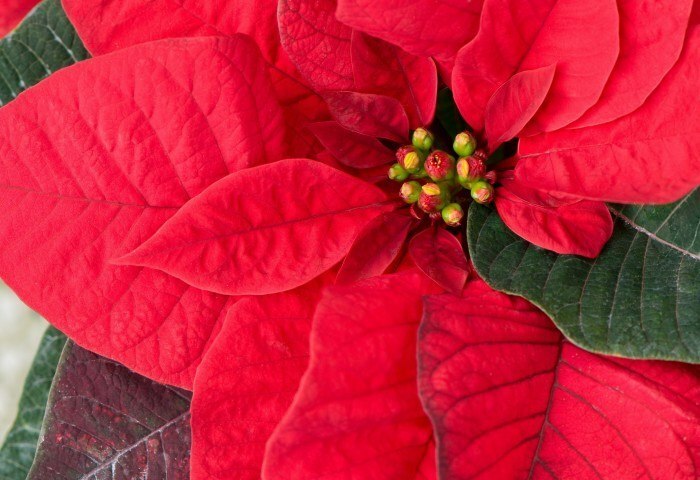 Some poinsettia features include painted and glittered poinsettias. 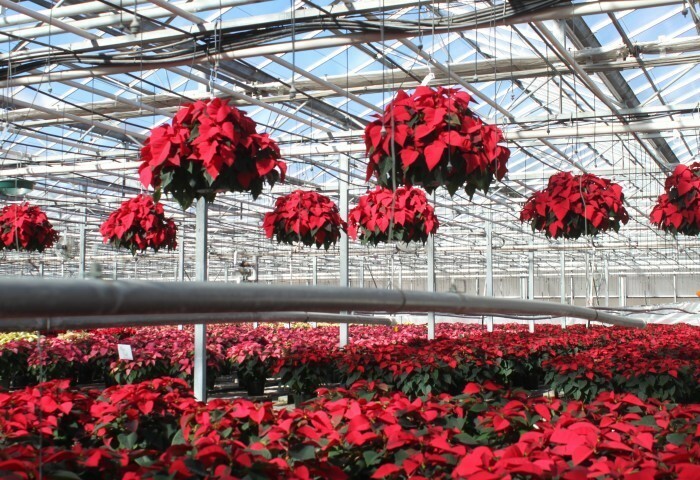 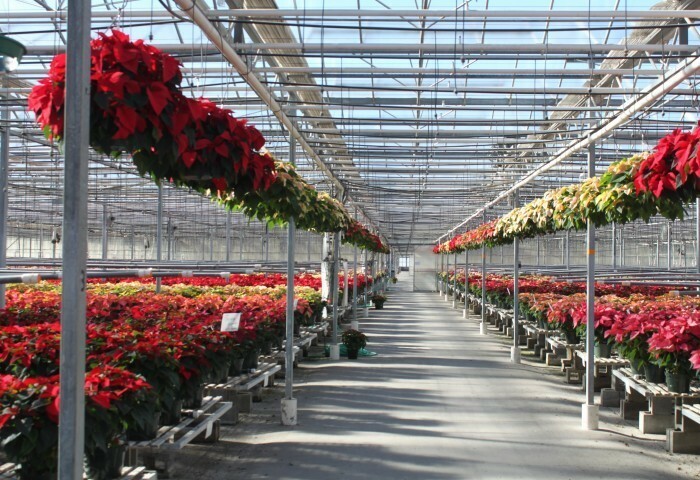 We produce high quality rooted cuttings, pre-finished poinsettias, and finished poinsettia plants. 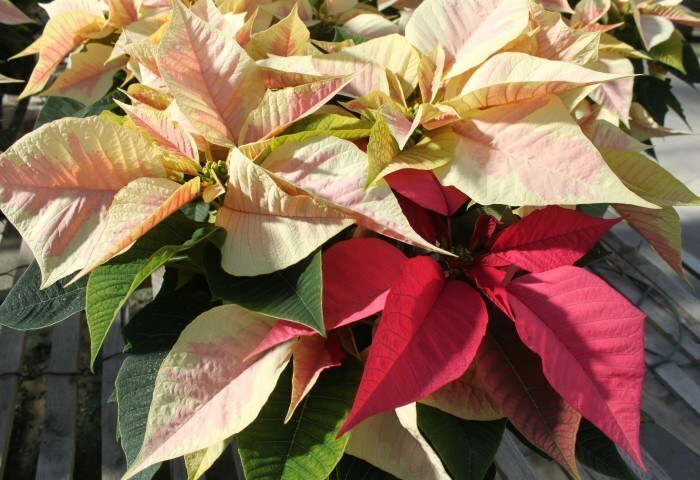 Poinsettias are available in 4.5″-12″ pots, and bowls.